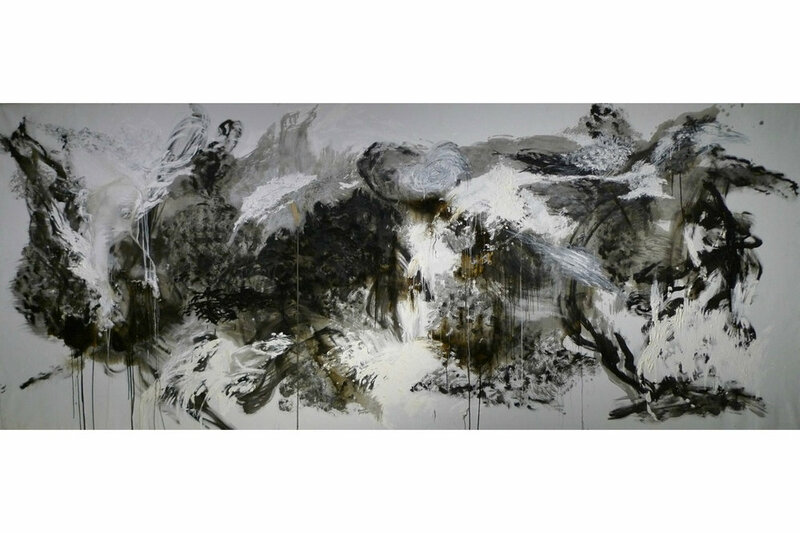 Shen Wei created “Untitled #12-1” to be performed in the galleries of MDC’s Museum of Art + Design in Miami, Florida. 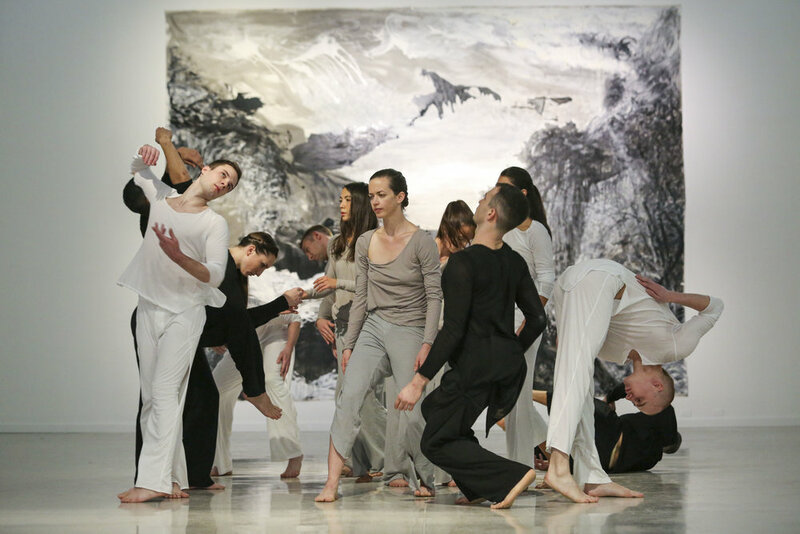 The dance accompanied a major exhibit of Shen Wei's recent paintings-- eleven, larger than life abstract canvases that were exhibited during Art Basel/Miami Beach in December 2014. Set to a score of differently-timed metronomes worn by the dancers, the work sought to bring the surging and dripping of paint on Shen's canvases into three dimensional form. Presented and commissioned by Miami Dade College's MDC Live Arts and Museum of Art + Design.